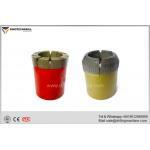 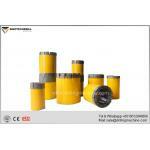 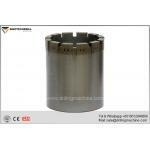 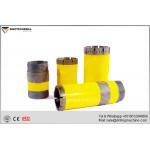 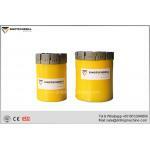 PDC drill bits is mainly used for drilling soft and medium -hard formation. 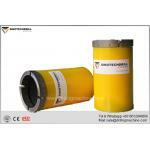 Such as mud stone, limestone, shale, sandstone and granite etc. 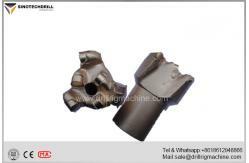 PDC drill bits are used to penetrate the degassing hole, drain hole, and grouting hole of coal mine, water canservancy and hydropower, road construction, bridge and building. 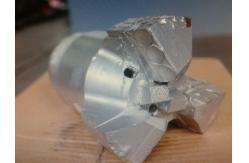 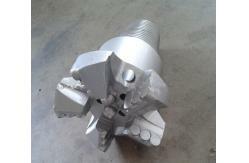 PDC bitS work under low drilling pressure, midium-low drive speed ,big drainage . 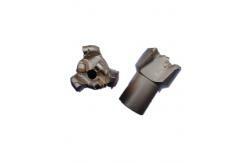 Wireline core bit : A gauge, B guage, N gauge, H gauge , P gauge.